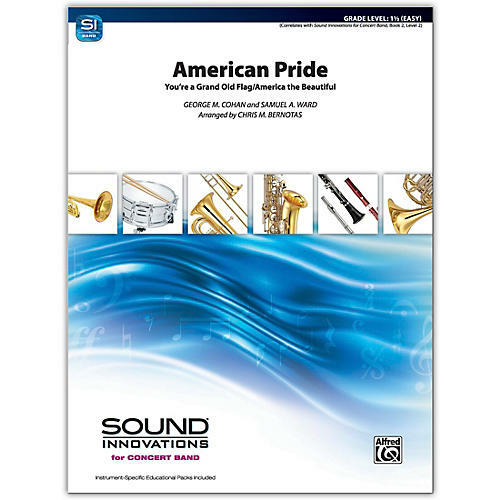 This exciting and fun arrangement of two well-known patriotic songs is perfect for any occasion showing pride and appreciation for our country's freedoms. "You're a Grand Old Flag" and "America the Beautiful" will fill your students' and audiences' hearts with American pride. Great for a combined band concert grand finale. You can even invite the audience to sing along! Correlates with Sound Innovations for Concert Band Book 2, level 2.